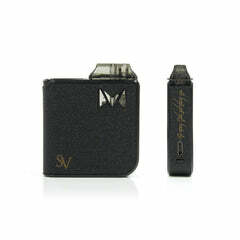 The Aspire Zelos mod with built-in 2500mAh Li-Po battery that can be charged through a micro USB port on the front. The Aspire Zelos is a compact and sleek 50W temperature control supporting mod with several operating modes (VV, VW, Bypass and TC Ni, TC Ti, TC SS). 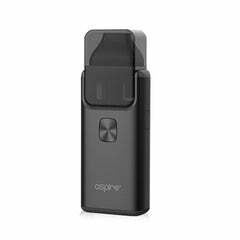 Aspire has improved the firmware in a way that you can now adjust the wattage also under TC modes.